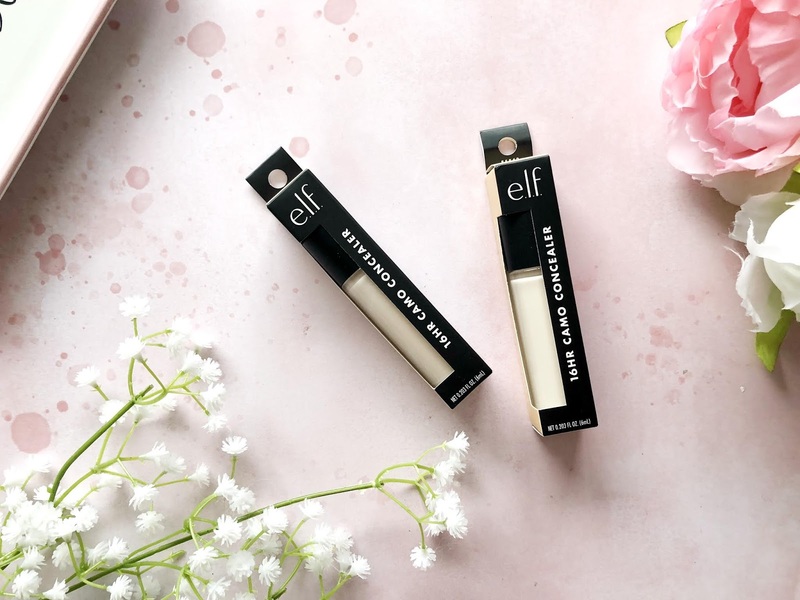 It's been quite a while since I've used anything from E.L.F Cosmetics. In fact it's been years(like 5 or 6 years perhaps). Yep, a longgg time. 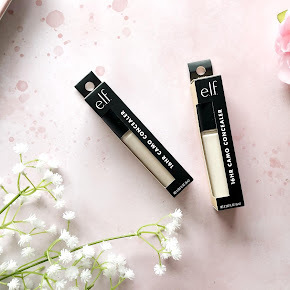 They only started stocking E.L.F in my local Superdrug store last year, and sadly none of their products managed to catch my eye, until now. 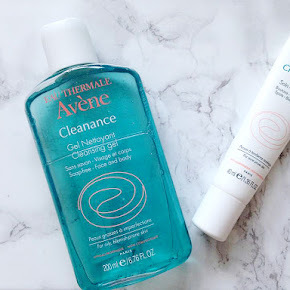 I recently popped into Superdrug and scanned through the stores, seeing what was new in. 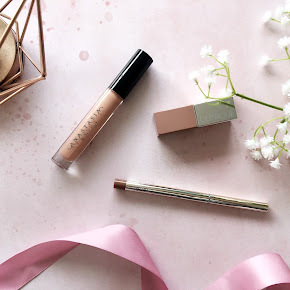 There seemed to be a few new concealer launches which was exciting as I'm always on the look out for a new drugstore concealer. I was drawn in by the new E.L.F Cosmetics 16 Hr Camo Concealer from the get go. It claimed to be full coverage and have 16 hour wear. I mean, 16 hours?! That's crazy right? Surely not? 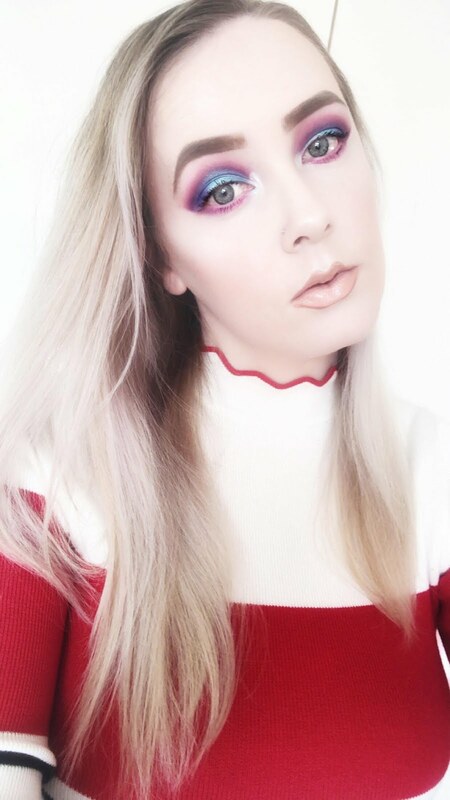 It's been nearly two weeks since I last posted, and haven't those two weeks been eventful. 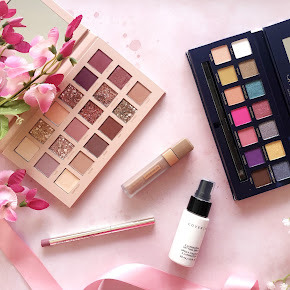 I had so many new blog post ideas and I was hoping to take a ton of blog photos and even bash out a few blog posts too, but of course that never happened. All of the boys were down with a nasty cold so I wasn't feeling motivated at all, and then a while later, just as they were feeling better, I came down with it too, but worse. Honestly, I was a mess. I had a cold and my throat felt like I'd swallowed a bunch of knives. I lost my voice a few times, and every time I thought I was feeling better, I'd wake up the next day feeling worse for wear. Luckily I've been a okay for the last couple of days. Fingers crossed it stays that way. 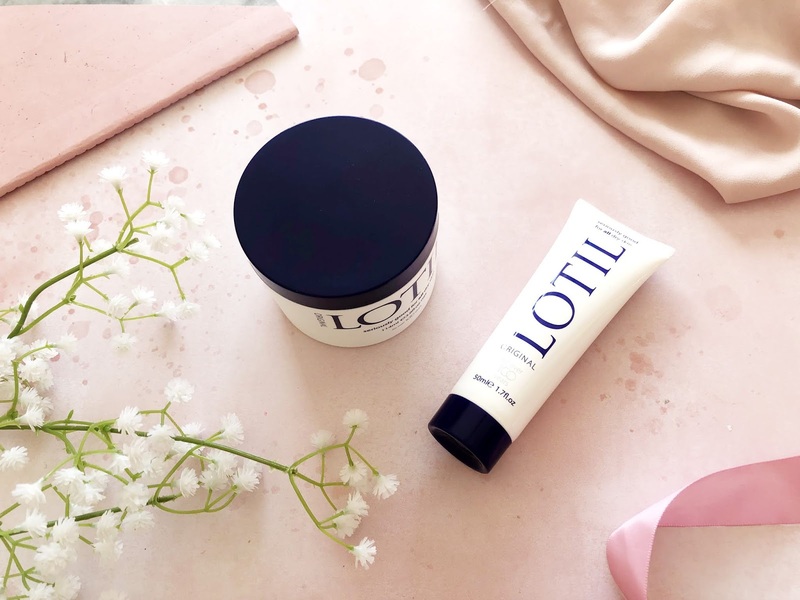 That aside, let's talk Dry Skin. A few years back, in my teen years I went through a stage where my skin was dry and itchy all the time. It came out of nowhere, and my god, it bugged me for so long. I went to at least two doctors to figure out what was going on as it was constant. The first was completely useless, and didn't help me at all. The second didn't give me any kind of diagnosis but instead prescribed me a cream called Zerobase, which worked wonders for me. I think it must've been at least a couple of months that I'd noticed a difference in my skin after using it. My skin wasn't dry and it was no longer itchy. It was a relief. I have never tried a supplement before, ever, except from when I was pregnant, but that's totally different. I don't know why I never thought about trying them for other purposes, especially since my skin, hair and nails aren't in the best condition. My skin is quite prone to breakouts(although it's mainly hormonal), my hair is lacking in volume and I've noticed myself becoming somewhat of a nail biter. 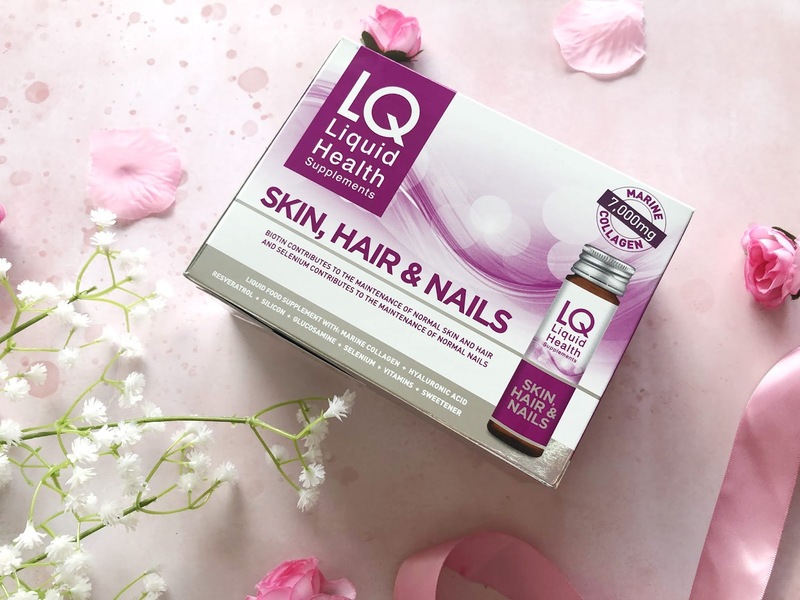 I've been trying the LQ Liquid Health Skin, Hair and Nails Supplements to see if they'd make a difference. I'd already read so many great things about them so I had high hopes. Years ago, I never used to make a fuss about Valentine's Day, purely because I never had anyone to spend it with. Since I've been with Josh, he's changed that. We have celebrated every Valentine's Day together over the last few years. Next month we will have been together for five years. In those five years we've moved in together, got engaged and had three beautiful boys along the way. It all happened very quickly, but I wouldn't have it any other way. Valentine's Day is all about showing those people in your life how much you love and appreciate them, whether that's your other half, your siblings or your best friend. Now that Valentines Day is a heartbeat away, it's time to think about how you're going to surprise them for the big day. Are you going to get creative and make something bespoke with your bare hands? Or maybe gift them their favourite perfume? There are so many different ways you could spoil them. I personally think you can't go wrong with some new Lingerie.